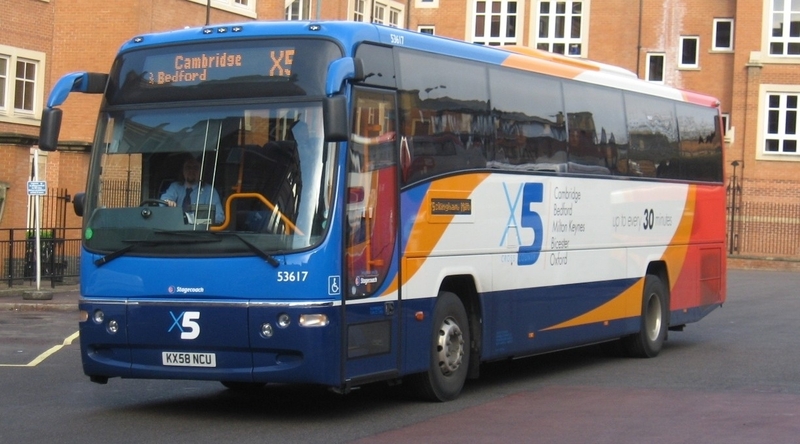 Stagecoach originally tested Envirox™ in 2004 in an industry leading trial on 1300 vehicles split between the North-west of England and London over a 12 month period. The trial demonstrated fuel savings of more than 5% following which Stagecoach adopted the product across its UK fleet. At the time of adoption, the parties also agreed to carry out a validation trial to confirm continued product performance within 3 years. In the second half of 2007 a validation trial was conducted on more than 550 Stagecoach vehicles in the North-west of England. This trial has demonstrated a statistically significant fuel saving of 4.3% after 3 months, which is consistent with the results from the original 2004 trial at the same point. 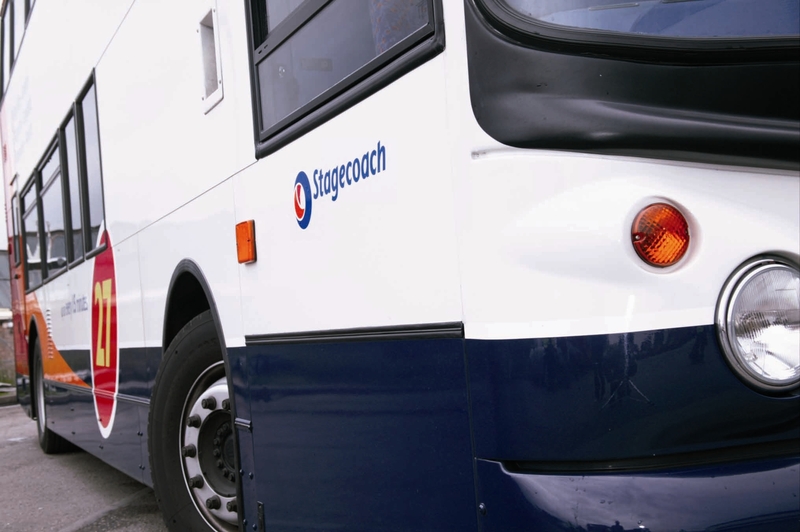 As a result Stagecoach confirmed their intention to continue to use Envirox™ across its 7,000 vehicle UK bus fleet. Energenics has also completed a further trial in collaboration with Stagecoach at a major, independent, vehicle testing facility in the UK that demonstrated reductions in particulate emissions of 18% after 3 months. ‘Stagecoach is in the front line of tackling climate change through a range of initiatives, from biofuels and cleaner engines to the introduction of modern environmental management systems. The use of Envirox™ is part of our package of innovative solutions to build a more environmentally sustainable business and encourage greener travel’. ‘Our vehicles have driven more than 700 million miles on Envirox™, and to achieve a consistent result across a diverse fleet over 3 years testifies to the robustness of the technology. We are particularly pleased with the performance of the product both in ultra low sulphur diesel and in blends containing biodiesel, which are now in widespread use across our fleet’. If you are interested in ENVIROX™ Fuel Borne Catalyst and would like further information please contact us or one of our distribution partners.